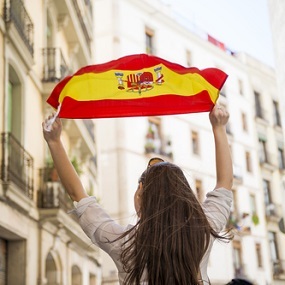 Spanish is the fastest growing language in the world and is therefore an increasingly popular choice for those wanting to speak a second language. This interactive course is designed to develop your reading and writing skills, and the CD included with the course will help prepare you for the speaking and listening parts of the examination. There is a also a separate CD designed to support your oral / aural practice. We are also now enrolling on the new Edexcel Syllabus 4SP1 for exams in Summer 2019 and beyond. For further details, please call and speak to a student adviser. Oxford Open Learning’s International GCSE Spanish course is designed to prepare students for the Edexcel International GCSE in Spanish (4SP0) for last exams in Summer 2018. For exams in Summer 2019 and beyond, students will be sitting exams for the Edexcel syllabus 4SP1. The course will be graded A* to G.
It’s necessary for you to have some prior knowledge of Spanish before starting this course. It’s also recommended that you have access to a Spanish speaker for additional practice with the spoken aspect of the course. 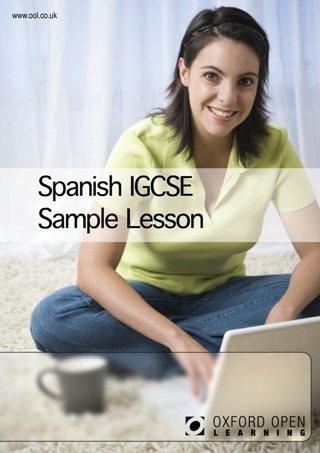 What's the difference between GCSE and IGCSE Spanish? The international GCSE Spanish is of the same level as a GCSE and is examined by Edexcel, one of the UKs most trusted examination boards. A key difference is that IGCSE Spanish does not include controlled assessment or coursework, making it convenient for distance learners. The Spanish International GCSE qualification is accepted as at least the equivalent of GCSE in UK sixth form colleges, FE colleges, universities and other HE institutions. 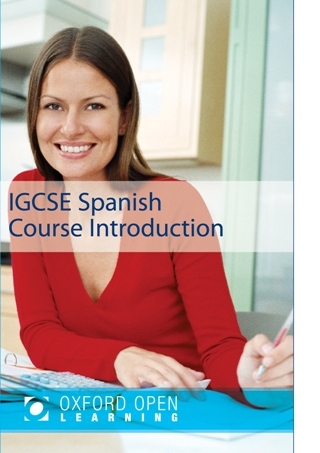 How much does the Spanish IGCSE course cost? Studying in my own time was perfect. To receive all the materials in advance meant I could work at my own pace and plan when I could study alongside working in a full time job. Having a tutor at the end of the phone really helps if you find something you are unsure of. 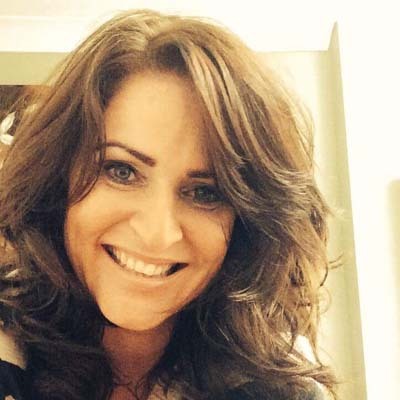 The course materials also provided me with links, support information and book recommendations which I found very helpful. I would definitely recommend this style of education and was thrilled with my grade A.